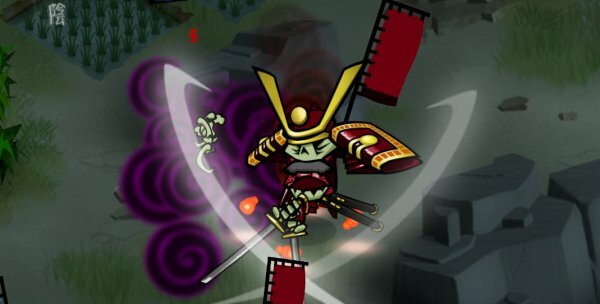 Skulls of the Shogun was set to release alongside Windows 8 back in November but was delayed due to the complexity of its multiplatform release. It is now expected to launch very soon. Edit: The headline to this article has been altered for clarification, and a similar clarification helping to define “cross-platform” more specifically has been added to the first sentence of the article.